The international trailer for Family Guy: It's a Trap! 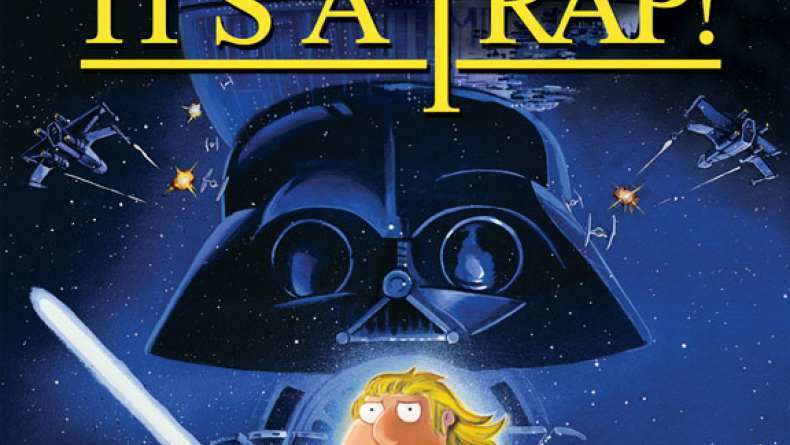 Return to the Griffins' version of that galaxy far, far away as their freakin' sweet saga continues with "Family Guy: It's A Trap!" - arriving exclusively on Blu-ray and DVD on 27th December from Twentieth Century Fox Home Entertainment. In the third installment of the hilarious Star Wars satire - following 2005's "Family Guy: Blue Harvest" and last year's "Family Guy: Something, Something, Something Dark Side"- the Griffins reprise their intergalactic roles in an outrageous retelling of Star Wars: Episode VI Return of the Jedi.